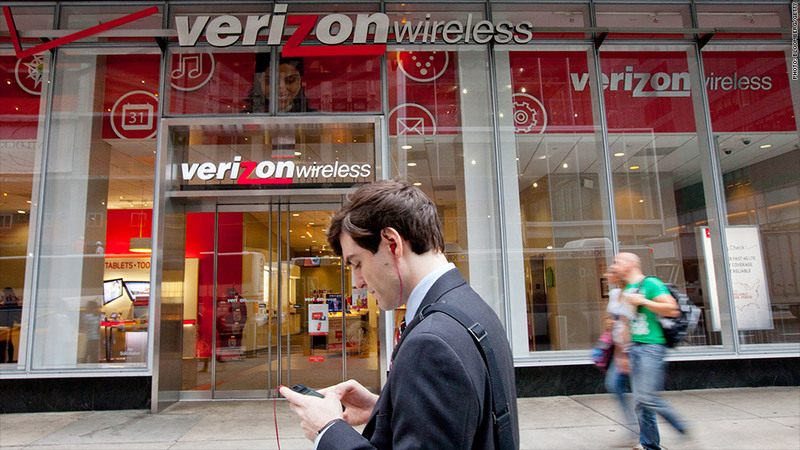 Attention Verizon Wireless customers: you may be getting tracked online. The mobile carrier has been using technology that assigns unique identification codes to users as they browse the Web on their phones, sparking privacy concerns. Verizon (VZ) says the codes -- known as Unique Identifier Headers (UIDH) -- keep individual customers anonymous while transmitting information about their interests and demographic background for use in targeted ads by marketers. Verizon says it does not itself track where customers go on the Web. Customers can opt out of targeted ads, but their data requests are still tagged with Unique Identifier Headers. The carrier says this is to authenticate their identities and prevent fraud when they're using secure services from Verizon and other companies. The news was first reported by Ad Age and later by Wired, which raised concerns that the practice could allow advertisers to follow users' browsing history and build profiles. A Verizon spokeswoman dismissed this concern, saying the company changes the Unique Identifier Headers "on a regular basis to prevent third parties from building profiles against it." She declined to say specifically how often the identifying codes are changed. Verizon has made a business in recent years by combining information on phone activity with demographic data to generate reports for marketers. The company emphasizes that the data used in this business, known as "Precision Market Insights," is anonymized before it's shared with third parties. AT&T (T) spokesman Mark Siegel said the company is considering a targeted advertising program of its own for wireless customers. The carrier is testing the use of a numeric code to identify users for targeted ads, similar to what Verizon uses, though Siegel said customers "could opt out of any future AT&T program that might use this numeric code." The code, he added, would change every 24 hours in order to help protect customer privacy. As for the country's other major wireless carriers, T-Mobile (TMUS) and Sprint (S) said they don't use unique identifier technology.